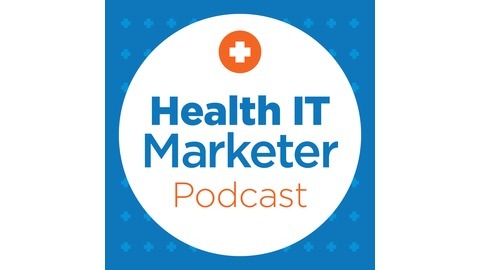 Host Jared Johnson plugs you into the relevant conversations happening about health care technology, whether you’re a CIO, clinician or health IT marketer. Guests share tips from the trenches. Search engine optimization, or SEO. So often misunderstood. So frequently changing. So rarely done well. And so often ailing from neglected, outdated practices or black hat tricks that now only get your pages punished. Jim Bader of Vertical Measures gives us a prognosis for improved health in our search engine marketing. 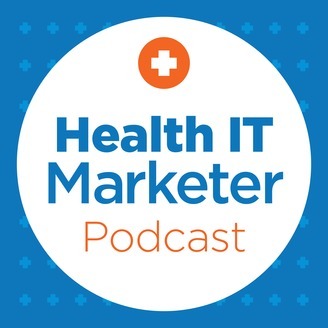 Learn where Google is focusing next, whether it pays to license out your health content, and top tips for content marketing. Whether a vendor, nonprofit or provider, we all need a checkup for our SEO. Full show notes at bit.ly/hitpodcast54.